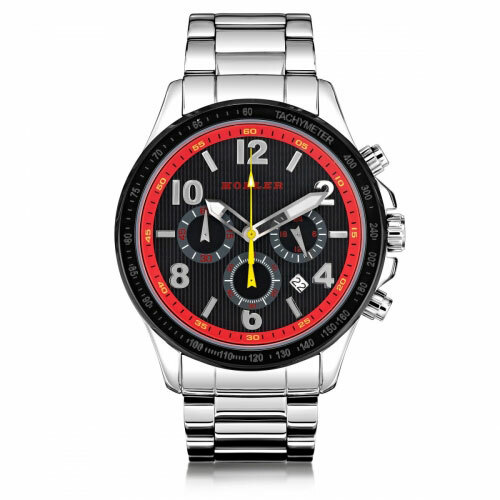 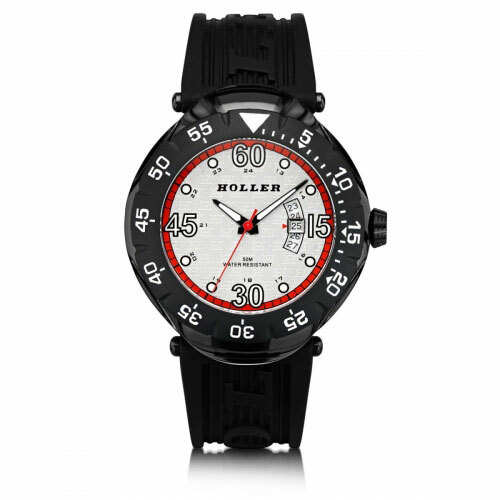 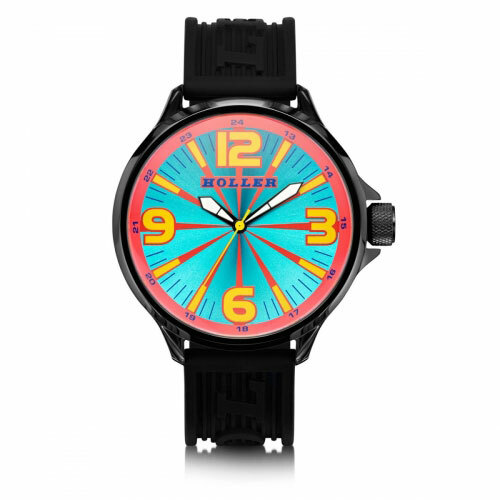 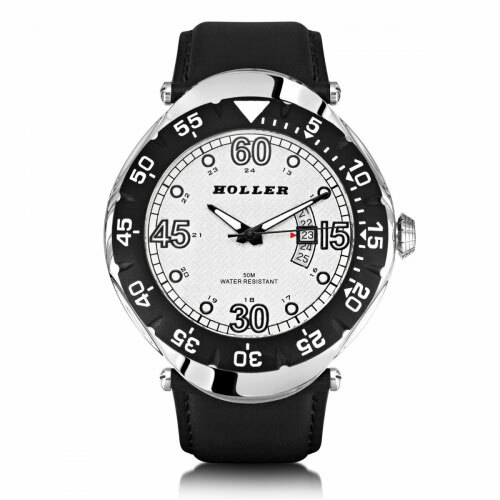 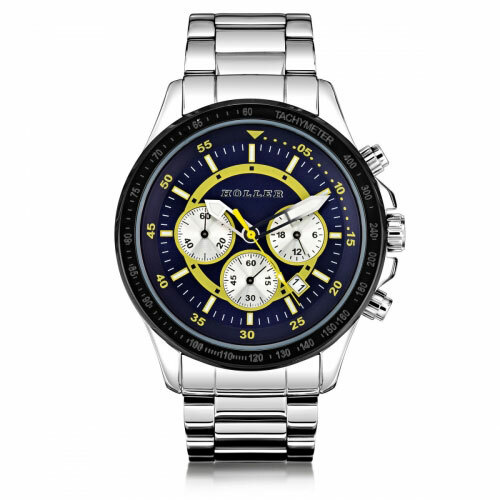 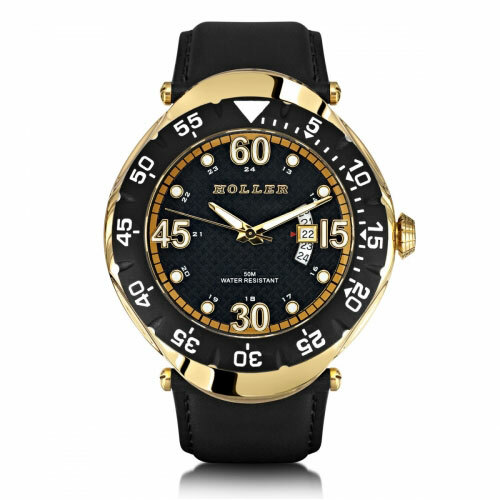 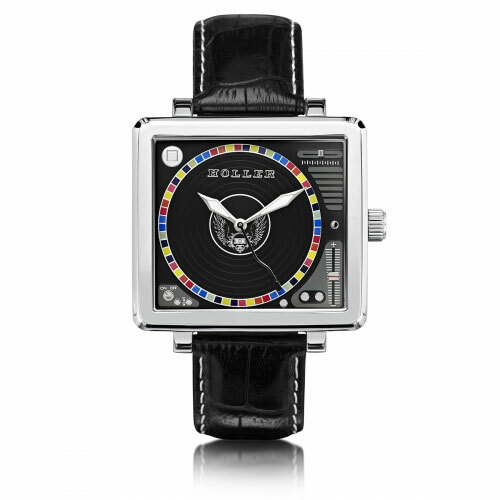 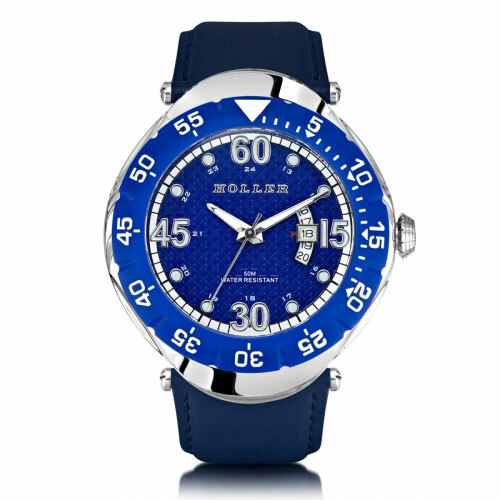 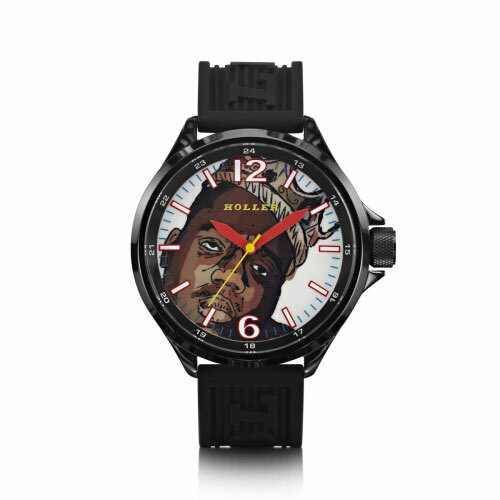 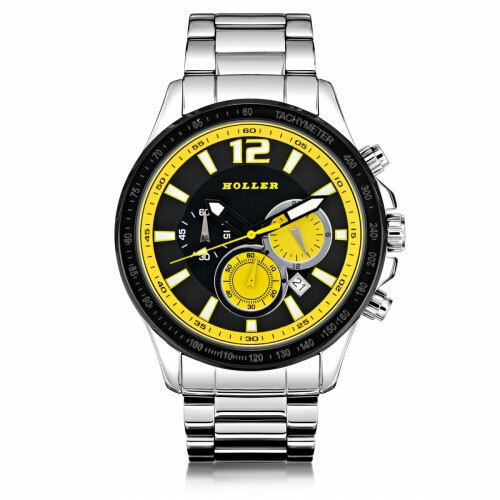 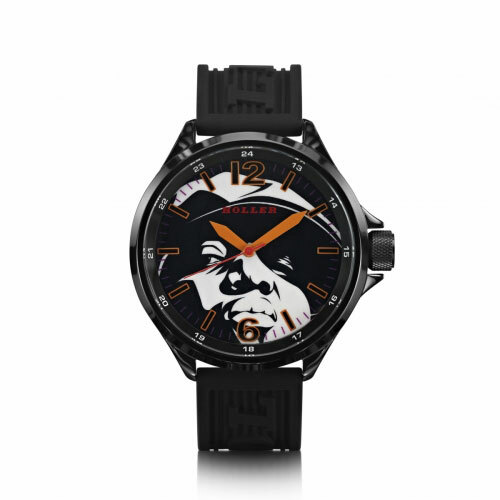 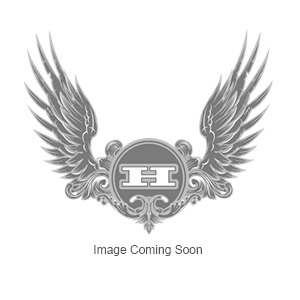 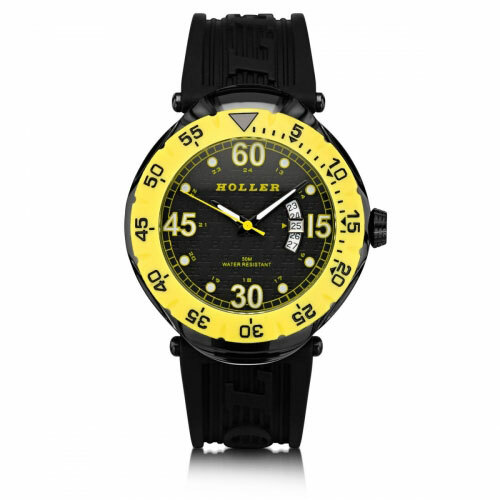 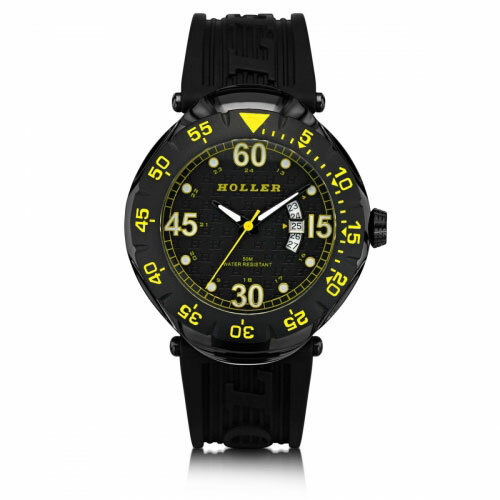 Holler Watches: inspired by the urban music industry and influenced by soul stories, colors and styles. 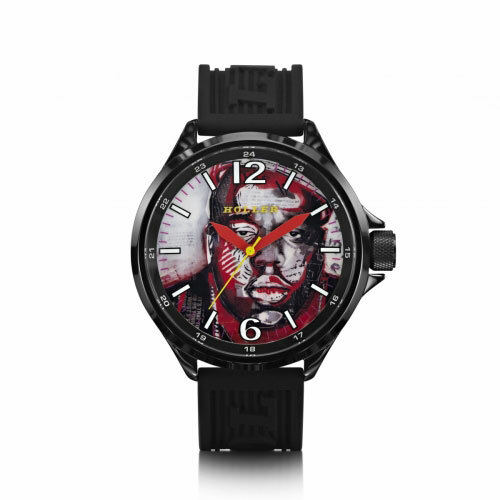 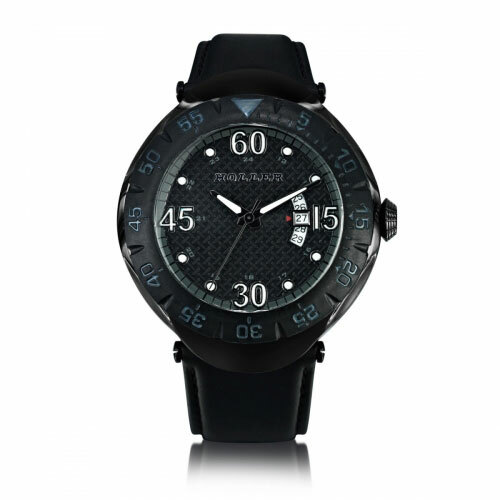 Our watches are worn by the likes of boxing legend Mike Tyson, NBA basketball player Danny Green, singing sensation Sam Smith and many more! 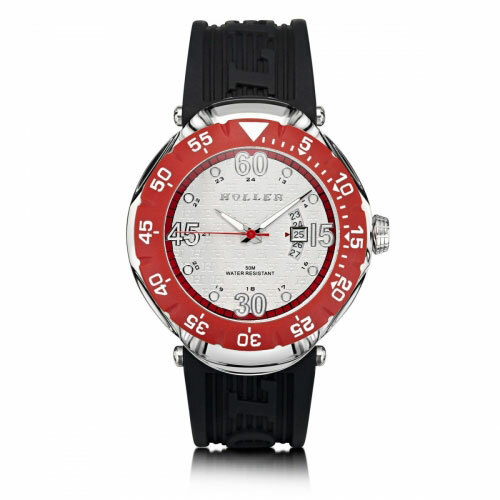 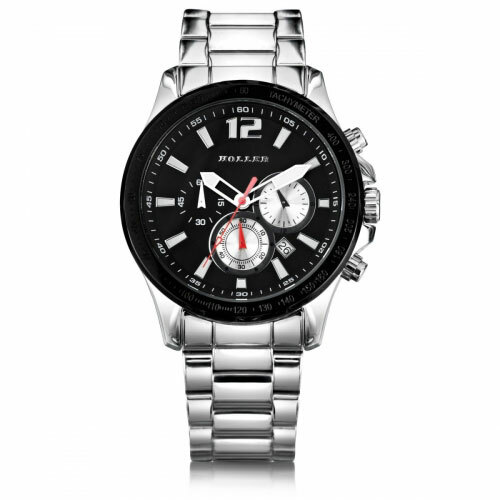 Shout Out To The World with Holler Watches.